SOUR GRAPES FROM COMPETING BLOGGERS! Can You Believe This?! I received an email this week from a blogger who was angry that we’d hired a specific freelancer to write an article for us. I checked and the article was published years ago. 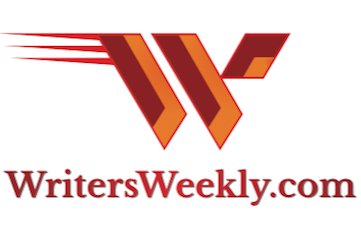 Did she have a problem with the article on WritersWeekly itself? No, she did not. This individual had a personal beef with the writer, and was trying to not only ruin her reputation, but to make her lose paying work as well. On further investigation, I discovered the complainer owns a blog that competes with the writer’s. And, it seems she was using nefarious methods in an attempt to get her competition shut down. Like I do with similar sour-grapes emails, I did not respond. I simply deleted her email. And, of course, if that woman ever tries to get writing work from us, I won’t hire her. This reminded me of the woman who wrote in demanding to know how much money we’d paid a writer because he was her ex-husband, and allegedly owed child support. While that may have been the case, and while I have complete sympathy for any parent in that situation (since I’ve been there myself! ), I can’t legally give our writers’ or authors’ income information to third parties unless I’m under court order to do so. If you have a problem with someone, or with their opinions on a certain topic, you need to contact that person or your lawyer. Trying to harm someone’s reputation, or make them lose paying work, is the wrong way to settle your differences. And, it’s incredibly unprofessional. While I’m on my soapbox, I have another beef to share. 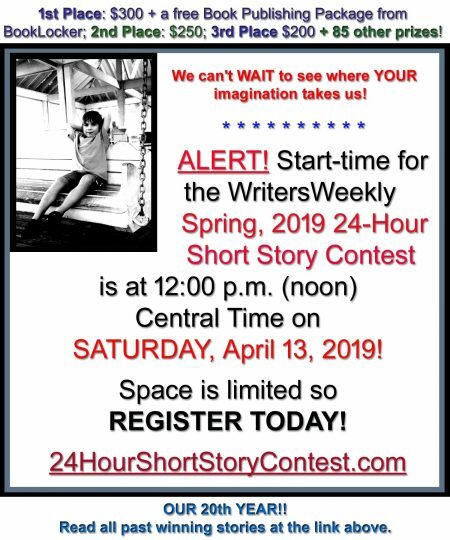 We received three complaints about the first place winner of the Winter, 2018 24-Hour Short Story Contest. They all complained that the story didn’t have a “happy ending.” It was a funny story! I was tempted to respond with an inquiry about how many books and movies don’t have happy endings…but that doesn’t detract from their entertainment or educational value, or their quality. But, I know sending such an email would be a complete waste of my time. So, I clicked delete, and continued on with my day. 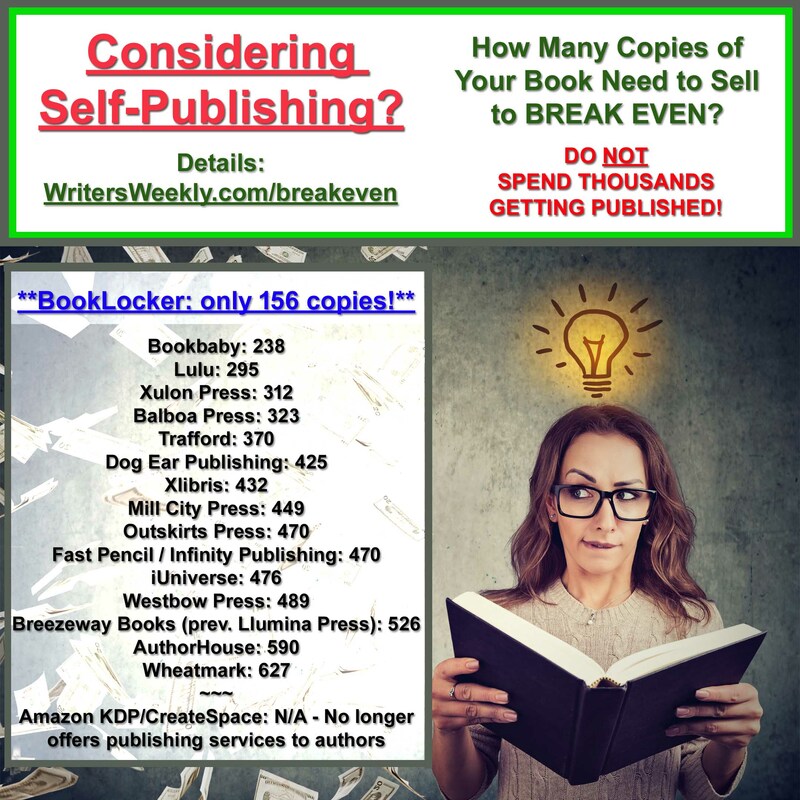 Attn: Authors and Their Ex-spouses – Please Keep Your Publisher OUT of Your Marital Problems! 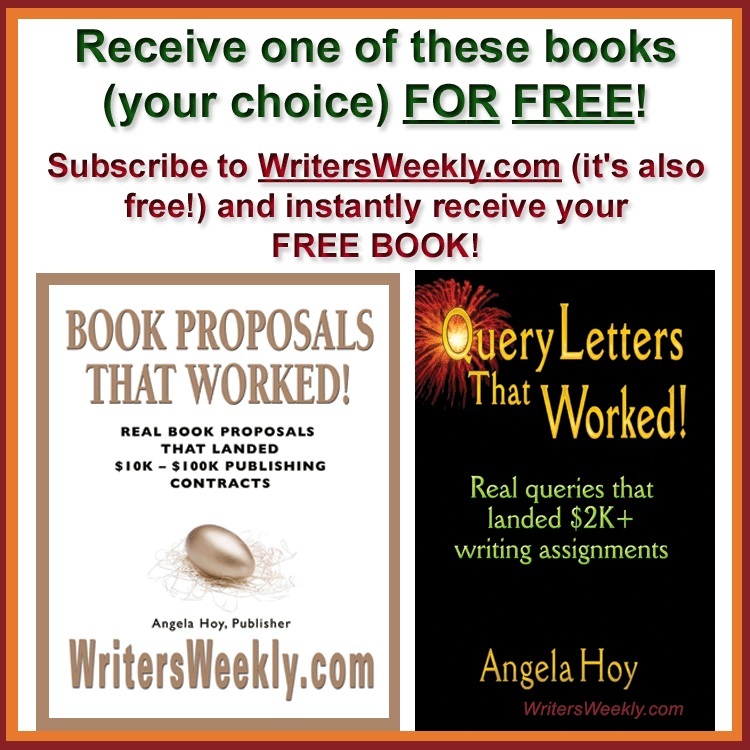 World’s Worst Query Letters and Book Proposals! 10 Responses to "SOUR GRAPES FROM COMPETING BLOGGERS! Can You Believe This?!" I loved the winning story! It was hilarious, and completely original. I don’t usually hit “delete”. I created a special folder for such nonsense years back, just in case I need to reference it later. How incredibly mature……just hit delete. Think how much less wheel spinning this world would endure if everyone, rather than spending the day under an angry cloud, simply hit the delete key. Personally, I have no spam or junk folder in my eMail client. I delete about 100 junk messages every day as I glance at the subject lines. In addition to never missing an important message which is inadvertently misdirected to the spam folder, I get a daily update on the latest scams & foolish notions of the day. It’s for the same reason, while I get my newspapers on line, I get the PDF version with all the advertising: There’s as much information in the ads as in the news. Well, it may make you feel better to realize that none of these incidents truly wasted your time. Rather, they provided fodder for you to write an entertaining article that might even help stop some people from doing similar types of nonsense in the future. Good job! I can envision you at your computer each morning, wondering what today will bring. Cheers to you! Who really cares (besides these few people) that the winner of the Winter, 2018 24-Hour Short Story Contest didn’t write a story with a happy ending? Some of the most dramatic works — on stage, on the screen, and in novels don’t have ‘happy’ endings. That’s life. Love that you don’t feed snakes! Cracked me up! No better way to shut ’em down. My motto is: “Don’t feed the snakes!” As soon as you send a response, they’ll want to start a huge fight. And, they’ll turn their attention from their last victim to you, and do the same things (try to harm your reputation, discredit you, etc.). Unfortunately, bullies exist everywhere, including the adult world.